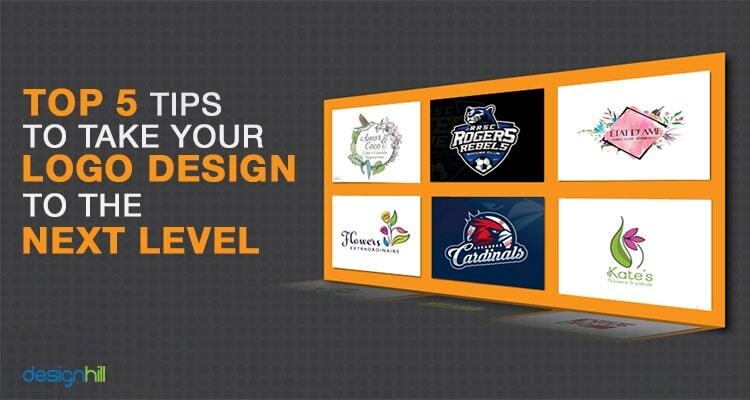 Your company’s logo design needs to have a creative concept that reflects your business values as a whole. A well thought-out logo design serves your business in so many ways and turns your company into a brand. Remember that you need to be ahead of your competitors if you dream of becoming a leader in your market. To achieve this goal, all of your graphic design products such as business card, website, brochures, and even leaflets must be just perfectly created. But your logo is the most important marketing material. Your company’s logo is, in fact, the face of your business. People see the logo on your products or services, advertisements, brochures and everywhere on your marketing campaign. Ask some key questions to create your company logo. Make sure that you design the logo with the sole purpose of creating a distinctive visual that conveys your brand message effectively. So, a logo is a visual representation of what your company does. More than that, a logo interacts with your target customers and engages them with your business. A logo does this through the elements of colors, typeface, images, symbols and even lines and shapes. Thus, a carefully designed logo has a message for its audience. Make sure that you follow these rules of colors even when creating other graphic designs such as a website design. So you should always be aware of the rules of thumb for your client’s field before you start sketching mockups and putting together preliminaries. Note that a wise color scheme of your logo design is essential to evoke the intended emotions from the viewers. 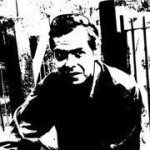 If you want to be creative and unique, you should look at your client’s competition and then aim to do something completely different. If you want to create a logo that will work with your client’s industry, you should look at the logo of top three competitors. Then, try to come out with a unique concept that is entirely different from those logos. In fact, take a good look at business card design and other graphic design products of your competitors. This will also help you pick a right color scheme and other design elements. 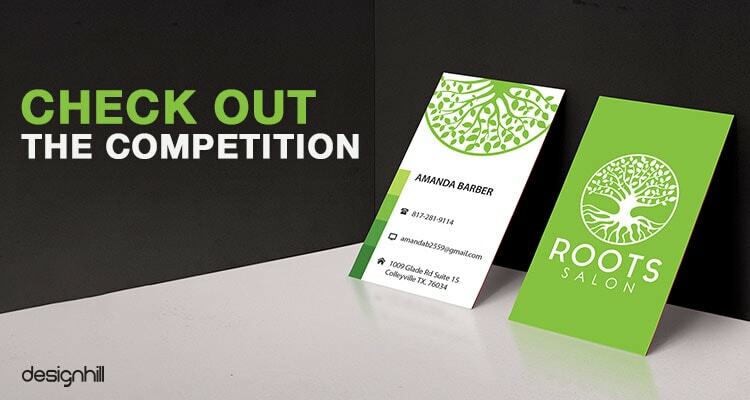 In fact, even when you create a business card design for your client, do not forget to research the company’s business to find out the target customers. If you’ve been in the business of logo designing for a while, check out your older logos and redesign them with your current understanding of designs. Take three to five logos and break them down to their base elements. Then, figure out what you would improve when creating all new logos. You can also do this with the old logos of your favorite companies, treating the project as an exercise in rebranding without client input. Figure out what you “trust” in your design works and see how well it carries through into new pieces. In fact, you can practice your design skills on old brochure designs and other designs of famous companies also. How many times have you spent over an hour scrolling through your available typefaces to find the perfect font for a graphic design? Go through your font library and uninstall the typefaces that you don’t use. You can store them on an external drive, tuck them away in an archive or delete them entirely. Just streamline your text process a little bit. You’ll find it makes a world of difference. 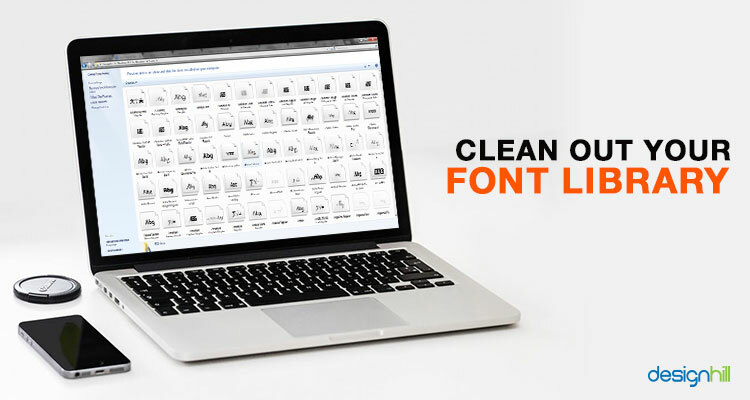 As you get rid of those old fonts that you have probably used many times, you will be compelled to use some new fonts. Remember that fonts add personality to a graphic design, even if it is a website design. So, make sure that you use the fonts that are less frequently used by other designers. Regardless of your preference in designing a logo, DesignBolts reports that trends are definitely leaning toward simplicity. A simple logo design and even other graphic designs such as a packaging design, will deliver your message to the audience. 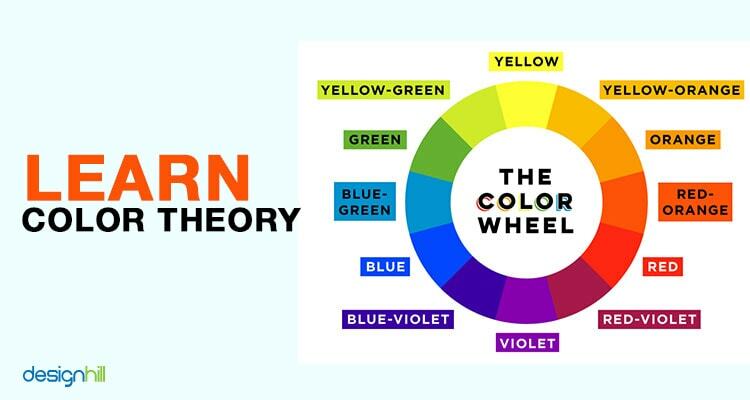 A complex design will create confusion in the mind of viewers as they get mixed signals from many colors, typefaces, etc present in the design. Don’t forget that simplicity is relative, though. 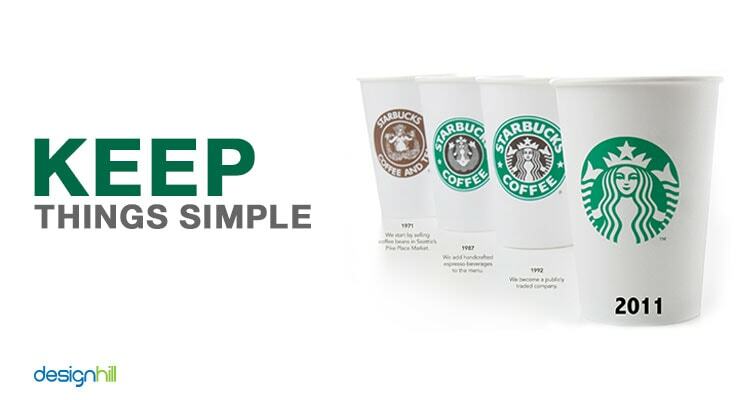 The newest iteration of Starbucks’ famous logo, now a textless image with less detail than ever before, consists of around 30 separate vector elements. Keep your logo shape crisp and your designs bold, but don’t be afraid to experiment with the design. Learn how to maintain detail in the face of minimalist design. When it all comes down to it, the only way to really level up your logo designing game is to keep doing it. If you want a future in the industry, or to maintain your current position, then this is an area of design that you need to live and breathe. Stay abreast of all the trends and rebranding efforts in progress. Research how well your work has served your clients so far, and figure out which palettes work best for each industry. 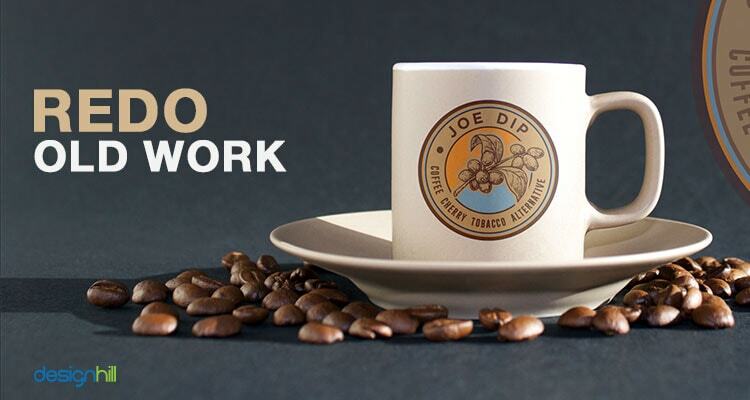 When looking for a remarkable logo design for your company, a cost-effective option is to send your logo work to Designhill. This platform has hundreds of graphic designers from different backgrounds. They come out with unique logo ideas as per your design brief. You can have a nice logo at a low price. What is more, you get your entire money back if you do not like the design. The site has 100% Money Back Guarantee policy. An outstanding logo design is essential for taking a company’s business to potential customers. Such a logo conveys a brand message to the consumers. But the logo must be especially created as per the needs of a company and its business needs.